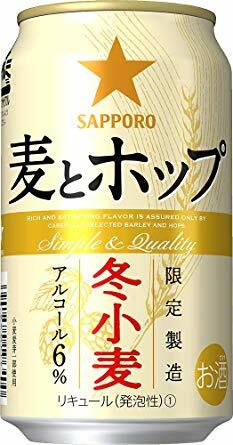 News about craft beer (primarily in Japan), my recent beer sampling sessions, and links to interesting beer web sites, beer people, and beer places. Cheers! 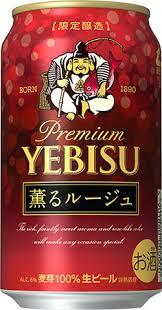 In two previous posts we discussed the offerings from Asahi Breweries (See HERE) and Kirin Brewery Company (See HERE). Earthy hops (slightly dank) in the aroma, along with some citrus and grass. Medium gold color. Mild sweet malt, goes grassy/weedy in mid palate, with a slightly rough bitterness, and mild malty finish. Thin-medium body, and a touch over carbonated. Seems similar to previous years' versions. Nice enough, but certainly nothing very special. Spritzy floral nose, light citrus, and some white bread. Clear bright gold color, with delicate carbonation streaming up. Flavors of breads malt, citrus, maybe citrus peel, some grass, and a sneaky lingering bitterness. Thin-medium body, and quite effervescent. Not bad. Seems different from previous iterations. Aromas of caramel, light roast, dark fruit, grape, a little bit of cherry. Medium amber gold color. Roast, grain, caramel, moderately tangy hops, and sweet and malty through mid and final. Not really "wine-like," as they claim. But the Mosaic hops do work pretty well here. Fruity nose, with apple peels, and a hint of dark fruit. Deep copper/gold color. Gentle roast malt, slick and sweetish mid palate, moderate bitterness, lightly peppery hops, and a thin fizzy balanced finish. Thin-medium body. Stinky fruit aroma, with sewerish spirits. Clear medium gold color, thin white head. Mild initial maltiness, a hit of sweet wheat, some overripe fruit, and thin bitterness. Thin-medium body. Wheat is evident in flavor but not so much in aroma. The added spirits are masked more or less ... if that's a plus ... for this minus beer. Medium malty aroma, with some sharp stink, and something like spirits (tho' none are listed on the label). Clear medium gold. Fairly fruity initial, and a deep inky hoppiness digs in and coats the tongue, with a slightly rough finish. Medium body, with a bit of hop burn. Smells like third category stuff. 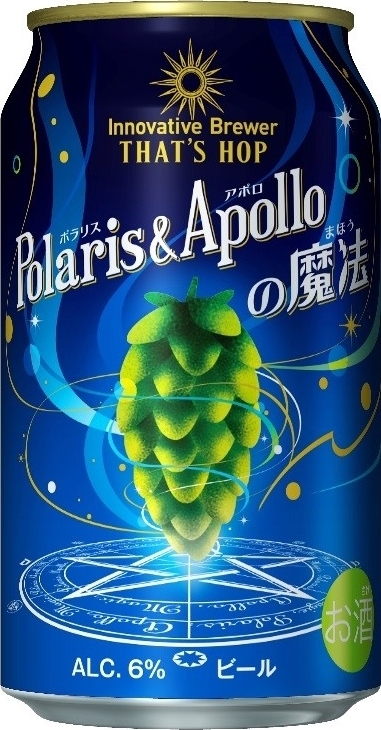 Has both Hercules and Hallertauer hops. 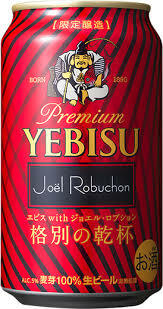 Rare to have an overhopped beer from one of the major Japanese brewers. 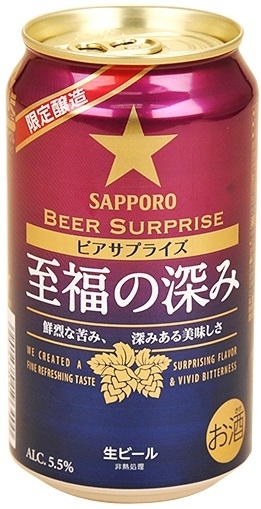 First of all, this one is completely different from the other Sapporo Baisen, which has been retired since 2009. It's an Oktoberfest/Marzen at 6%. Aromas of light roast malt, caramel, sugar, dates. Clear coppery/orange color, off-white head. Somewhat rich caramel initial flavor, light roast malt, thin bitterness, and a little metallic from mid palate onward. Thin-medium body. Not as bad as it could be (considering the typical adjuncts used: rice, corn, and starch). 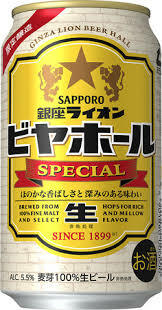 Sapporo wants to take you higher! Nose of weeds, thin fruit, some spirits as well (surprisingly mild for the high alc. level). Medium pale straw color. Weird heavy fruitiness from the start, rather sweet, very clear alcohol presence, but not too rasty. Medium body, and quite warming. They seem to have found a way to blend in the spirits without making it too repulsive. But it's not terribly beer like. Crackbooze in beer form (though it is clearly shin-genre stuff). I hope that high-alc. sort of thing doesn't become a trend -- as it has with chu-hai. 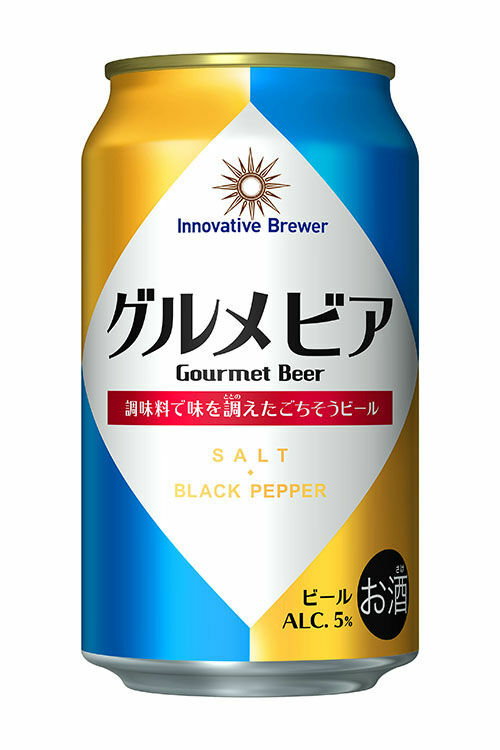 Salt & pepper beer. Mild malty nose, some wheat, and a clear peppery note. Light gold color. Thin, but decent, malty initial flavor. Don't get much wheat. The pepper emerges after a swirl of the glass. Salt less so -- not until very late. The citrus peel, almost none at all. Thin-medium body. The salt and pepper remain on the tongue in the aftertaste, and this has the strange effect of creating thirst rather than slaking it. Not entirely unpleasant. Unusual, and..... also innovative, I guess. Aroma of citrus, citrus zest, and stone fruit. Deep straw color. Flavors of stone fruit, citrus oil, and thin malt, with a mild bitter finish. Thin-medium body. Pleasant enough, but it goes a bit dull after mid palate. Nose of light grapes, ripe apples, tropical fruit, and citrus. Medium gold color. Light sourish stone fruit, peppery hop note in mid palate, and fruitiness returns. Fairly bitter finish. Medium body, a bit foamy on the tongue. An unusual IPA -- sort of edging into saison territory. These are two supercharged bittering hops, and the brewers used them in a very restrained manner. But they are certainly offering us something new and different. Keep up the good work Nevitt-san! BeerTengoku - A guide to Japanese craft beer, bars, breweries, and much more. Oregon Beer Geeks Otagawa - All you can drink event on January 24! Beer In Ads #2969: When Your Heavy Shift Is Done, Beer Gives You New Strength!